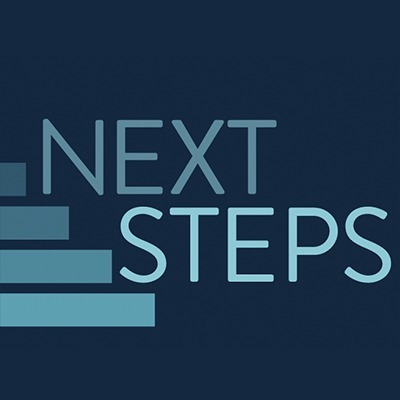 Taking next steps toward God together. 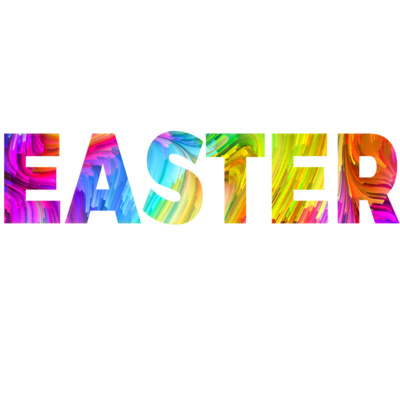 Easter Sunday is day when millions of people around the globe celebrate the resurrection of Jesus from the dead. It’s a wild, unbelievable claim, but what if it’s true? Can we really believe this, and what does that mean for us? Join us this Sunday for the celebration! "We've always done it that way," is never satisfying or true. Change is a part of every story, and that includes the Church. Circles are great, unless you are on the outside. Our faith was meant to spread, but sometimes our pursuit of comfort gets in the way. 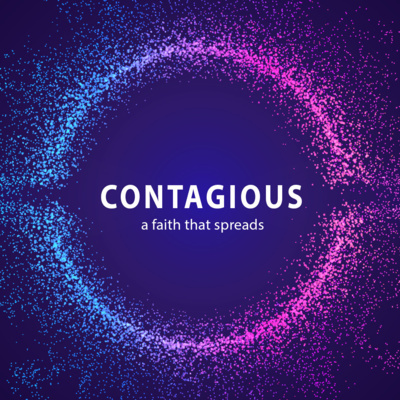 The message of Jesus is meant to spread across the world, but sometimes obstacles hold back the Church from her calling. Fear drains and steals the joy from life, but what if we could find a boldness bigger than our fears? Let's be honest. Life is really confusing, especially when there are so many voices telling us conflicting things. What do you do when life hits hard and you don't have enough to stand strong? 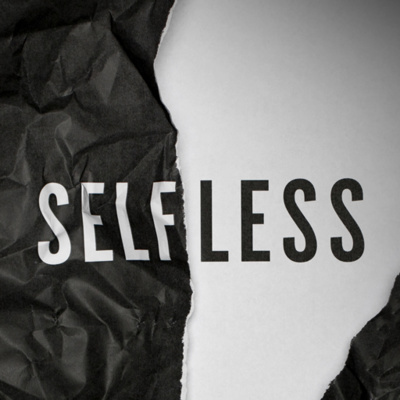 It's time to stop settling for "good" when God is offering "great." Every day, good or bad, is a day to live for something beyond ourselves. Gaining can feel so good, but giving is so good for us. We all want to be great, but there is nothing great about living with a "me" focus. Life is lived best when focus is on our self less. 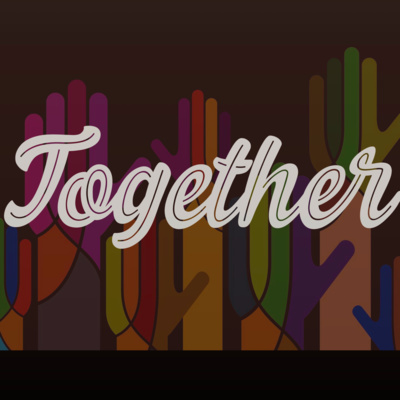 What does fellowship really mean? Is it just potlucks and warm words, or is there more to it? 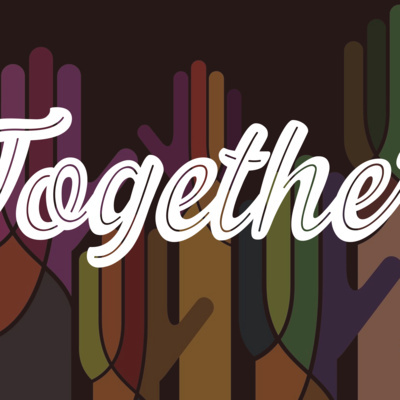 Join us this Sunday for the conclusion of our series, "Together," as we learn what real biblical fellowship consists of. Often we rely on Bible study, prayer, and sermons for spiritual growth, but a lot of times we overlook one of the best tools for development, each other! Our faith was never meant to be experienced or lived alone. 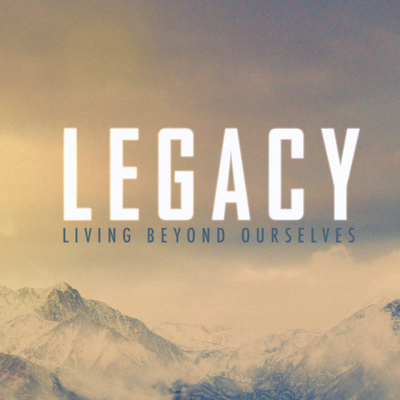 Leaving the right legacy requires action today. There is no telling how God might work in our families if we just have the courage to let him. 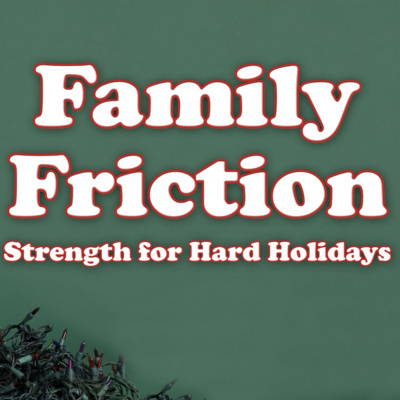 Family members can change for the better, and healing family friction means allowing them to do so. Blame is easy, but reality isn't always so easy to swallow. 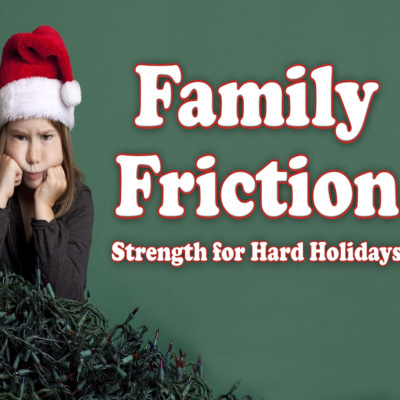 Join us this Sunday as we begin a new sermon series called, “Family Friction.” The holidays are often a season of stress. 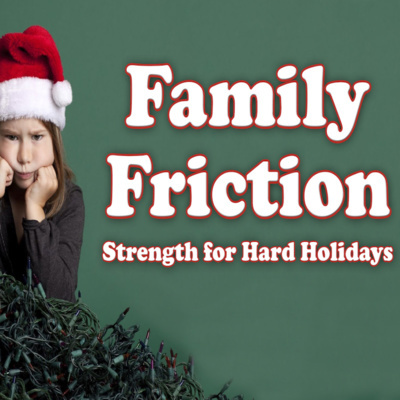 Few things stoke the fires of frustration quite like family issues, but God’s grace can go a long way in helping us survive hard holidays. Sometimes life seems hopeless, but that doesn't mean God can't step in and work something impossible. We all have changes we out to make, but excuses are too easy to come by. We all need forgiveness, but we also need to forgive. The second part can be a tough pill to swallow. Listen to the first part of our new sermon series It's Never Too Late! The fear of death influences so much of our behavior and so many of our motivations in life, but did God really intend for us to spend our whole life trying to outrun the grave? Despite our advance in medicine, sickness and pain are inevitable part of life for all of us. It's normal to just wish God would take it away, but that's not always the way it works. 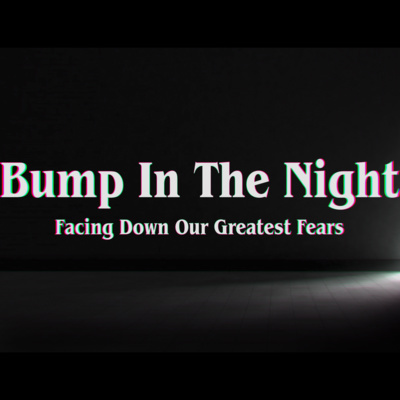 The second part in our series "Bump in the Night." Thinking about spiritual things can be scary for a lot of reasons. Heaven and hell, angels and demons, God and Satan--it's heavy stuff. Walking out your front door can be scary business, but we worship a God who is bigger than this crazy world. What was the last fight you were involved in? Was it worth it? We're wrapping up our sermon series, "Love Does," by talking about the fights that do matter, and that God calls us to take up. Fear can hold us back and lead us to settle for less than God is offering. Join us this Sunday for part four of our series, "Love Does," for our message, "Be Not Afraid." September 16, 2018 God's love is for every person, everywhere, without exception. A love that big can be challenging and uncomfortable, but it also can teach us to love so much deeper. 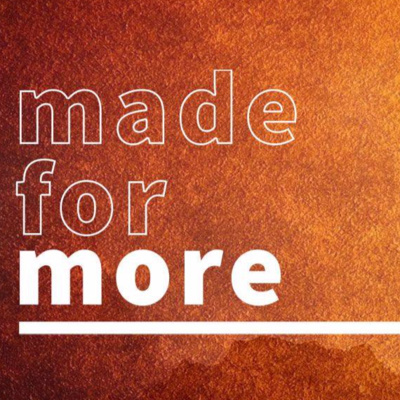 Join us this Sunday as we encounter this bold love in our series, "Love Does." Love Does - Week 2 What has been your biggest failure, and what did you learn from it? Join us this week as we continue our series, "Love Does," and learn how God can turn our failures into more important successes. Love Does - Week 1 Loving people isn't always a clean and tidy endeavor. Sometimes it can get messy, and that's okay. 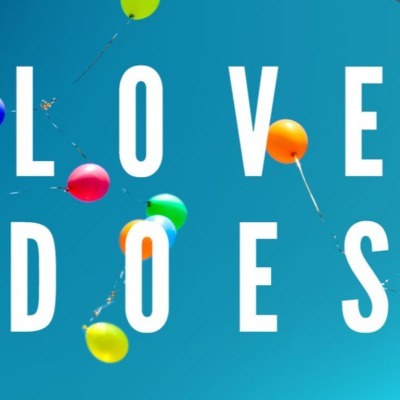 Join us this week as we kick off a brand new sermon series, "Love Does." Don't miss out! Chose to not stay in your comfort zone but to be active in doing what Christ desires of us. 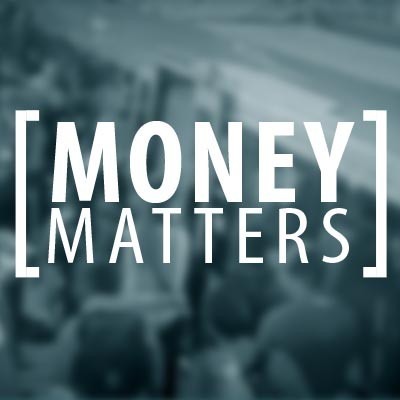 In life we will either manage money, or money will manage us. 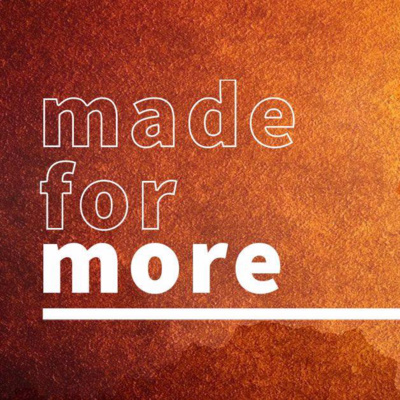 Join us this week as we begin a new series that will equip us to take control of wealth and use it the way God intends us to. Celebrating 500 steps toward God! 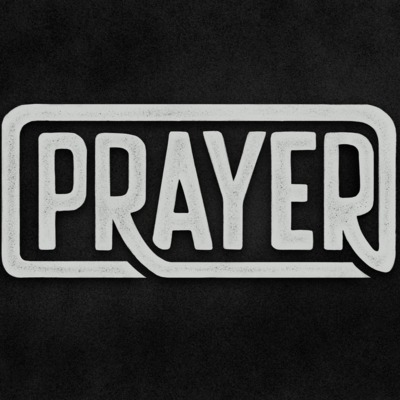 Prayer: When God Says "No"
When God says, "No" there is reason and purpose to why he does so. 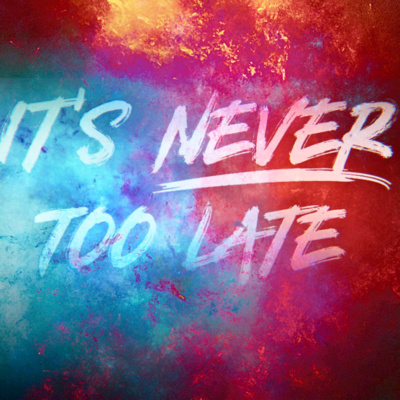 Prayer: When God Says, "Not Yet." May 13, 2018 Sometimes a, "No," is really just a, "Not Yet." 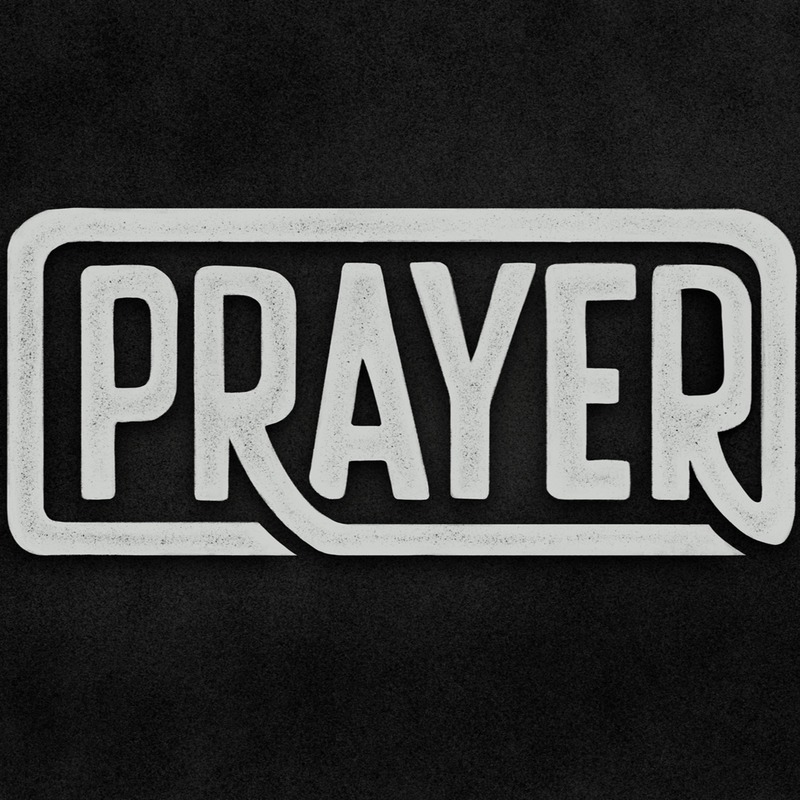 Prayer: When God Says, "Yes". 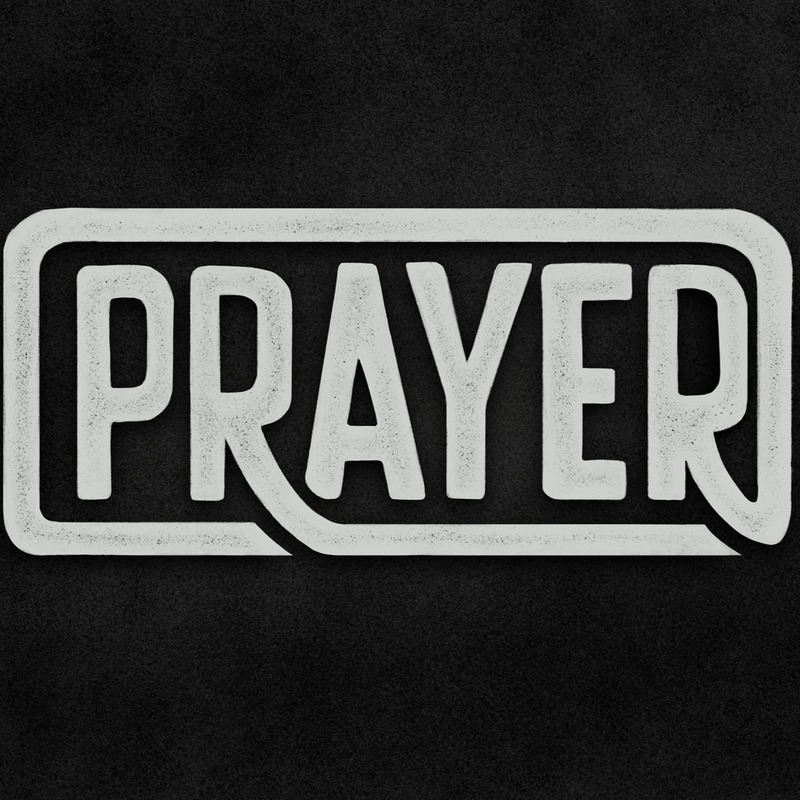 There are things God wants us to pray for, because he wants to say, "Yes."